Ariana Cherland: Hardworking, successful and motivated. The sixteen year old is also involved in many clubs and still manages to have fun. “No matter what, I always make sure to make time for things that make me happy. It’s hard to always think like there’s no tomorrow but I try to because then I am able to make bad days look better. Even with all the Clubs that I have to attend, I try to implement fun activities so I’m living like there’s no tomorrow.” Cherland says. 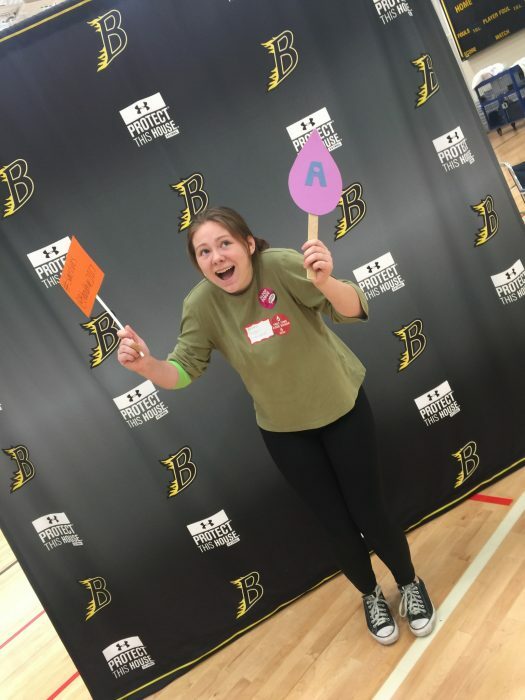 She thinks Burnsville is the best school and talks very highly of her fellow classmates and teachers. Her love for helping others has always stuck with her and is the reason she’s very kind to everyone around her. If Cherland isn’t at school, she’s probably hanging out with her friends. Congrats to Ariana Cherland for her hardwork and success at this school!